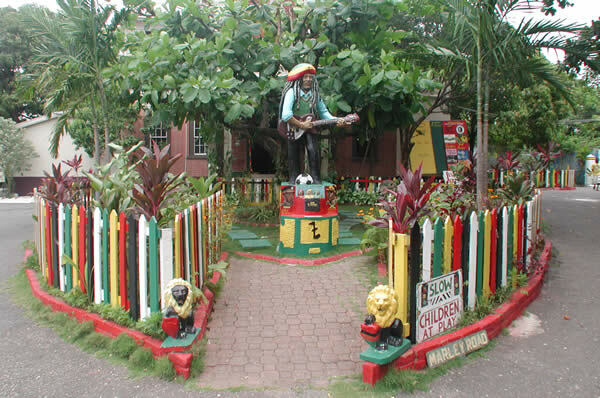 Negril to Kingston Bob Marley Museum Day Tour $290.us (Round Trip) Come see the Legend home which is now his museum explore Bob Marley and learn about our Legend!! Drive time, 3.5 hrs drive each way. This is a full day tour from Negril hotels, you are allowed to stop along the way for fruits, pictures lunch etc.